TLIP consistently find that designs are the most under-valued asset in IP. Used properly, designs can be registered for a wider range of applications than patents. 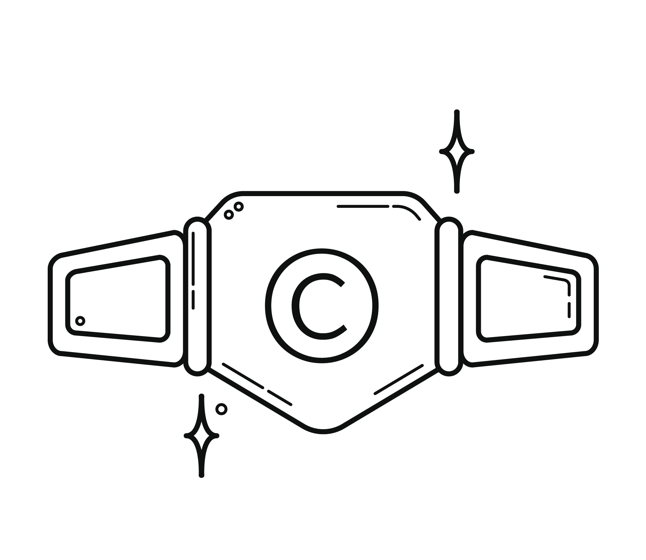 Copyright protection, patents and trademarks can all be supplemented by design protection. Designs protect the shape and configuration of articles and can be obtained by registration for a fee, but some design rights arise automatically based on residence and qualifying work. Do not assume you own the design or copyright either, even if you commission the work then the first owner is the designer absent any agreement to the contrary.